It's impossible to live in LeFrak City and not notice it’s unbeatable combination of a historical neighborhood, diverse population and modern convenience. The residents here hail from far and wide, creating a rich social fabric that gives the area its unique energy. Whether it's the amenities, people and location, or just some unidentifiable vibe that the neighborhood exudes, LeFrak City is quickly emerging as the top destination for all your lifestyle needs. Ideally located in the heart of Corona, Queens, LeFrak City is steps away from fantastic shopping, dining, entertainments, parks, and recreation. Queens Center Mall and Rego Park Center are both minutes away, as are the vibrant, fresh boutiques and eateries of Austin Street. Subway/bus lines and major highways are steps from your front door. 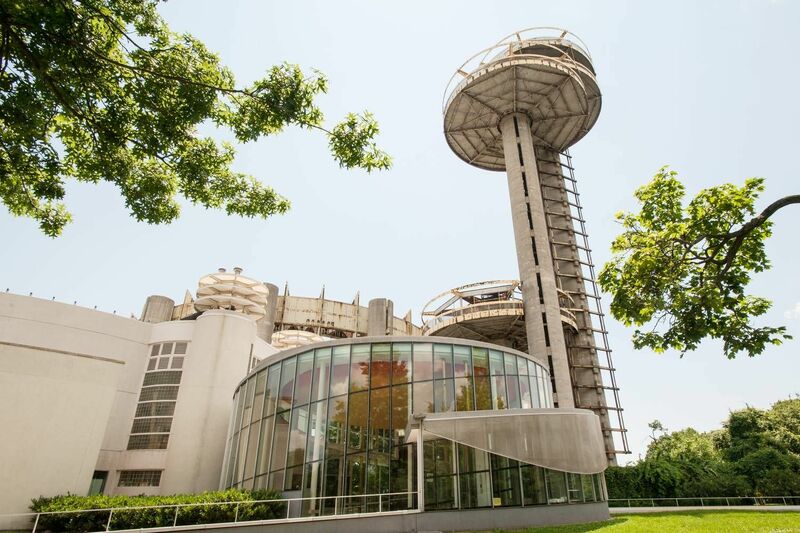 Whether you are headed to work, having a picnic in Flushing Meadow Park, or catching a Mets game at Citi Field, getting there couldn't be easier. 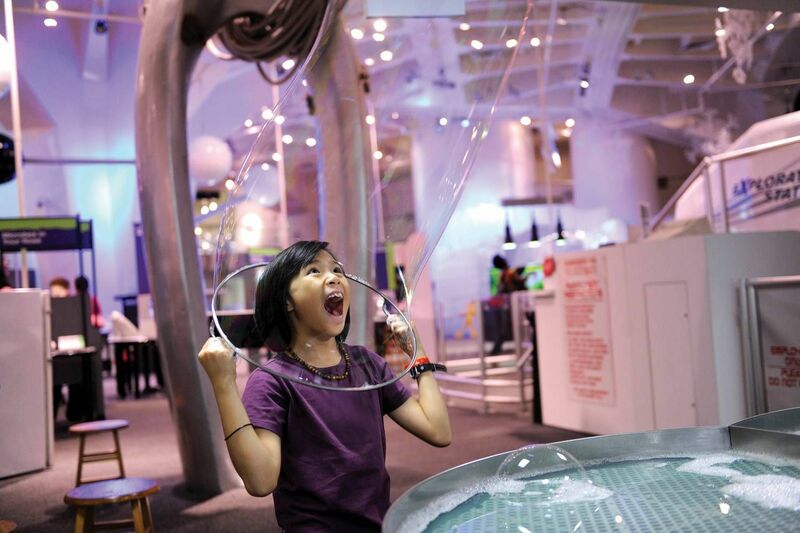 The Queens Museum presents work that speaks to the broad diversity of the borough. Perhaps the most famous exhibition is the Panorama of the City of New York, a scale model of the five boroughs that depicts every building built before 1992 (with a few modifications since, to include places like Citi Field, Battery Park City and Brooklyn Bridge Park). Conceived by Robert Moses and created for the 1964 World's Fair, the display is the largest architectural model in the world, with 895,000 tiny buildings (the Empire State Building is about a foot tall) that took 100 people approximately three years to construct. 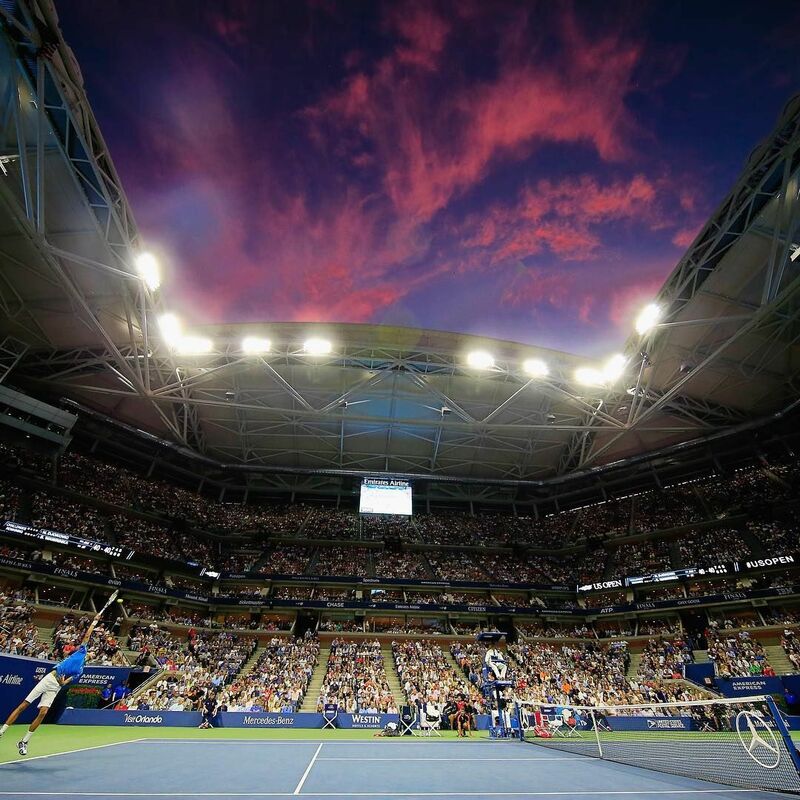 LeFrak City is just 2 miles away from the iconic Arthur Ashe Stadium. Luckily, you can also brush up on your tennis skills right on Lefrak City's newly renovated tennis court. The Queens Theatre presents theatrical works, music, dance and other performing arts events. 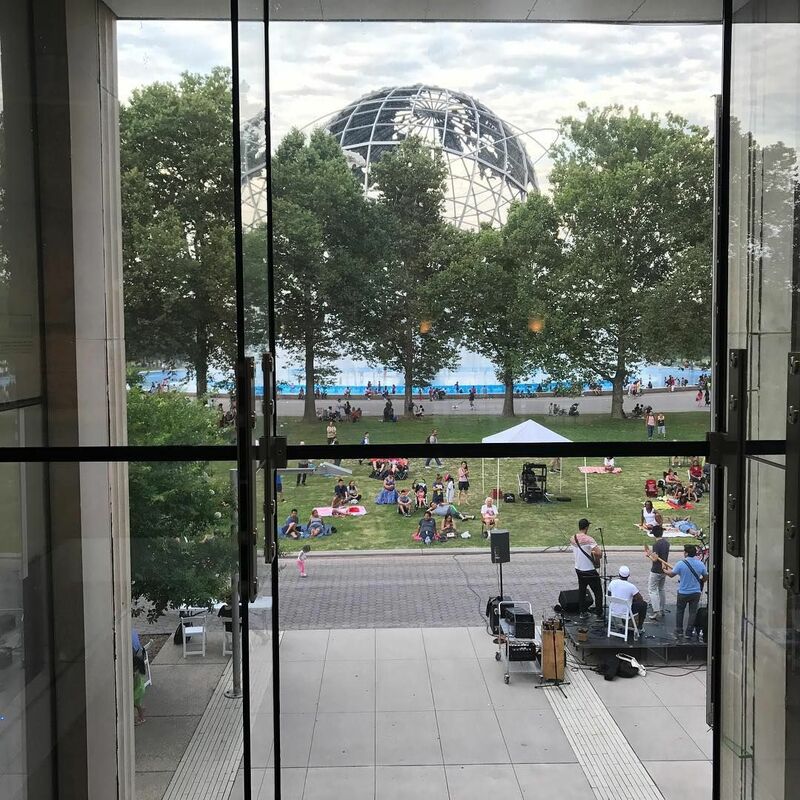 Housed in a 360-degree panoramic movie theater designed by Philip Johnson for the 1964 World's Fair, the space has since been completely revamped and now features a large main stage, a more intimate studio theater and a small cabaret and bar. 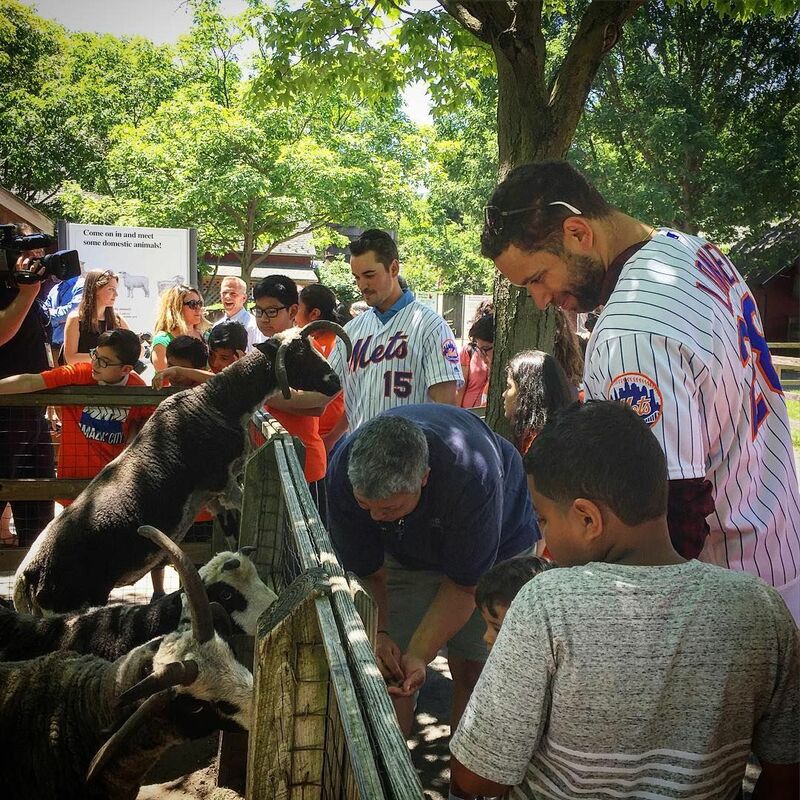 The 11-acre Queens Zoo, located inside Flushing Meadows Corona Park, features an array of species, all of which are native to the Americas. You've probably seen a rabbit before, but the zoo's Flemish giant rabbits (which can grow up to 26 pounds) are a sight to behold. You'll also find bears, bison, pronghorn, pumas, alligators and bald eagles. There's also a show featuring the zoo's sea lions that runs three times a day! 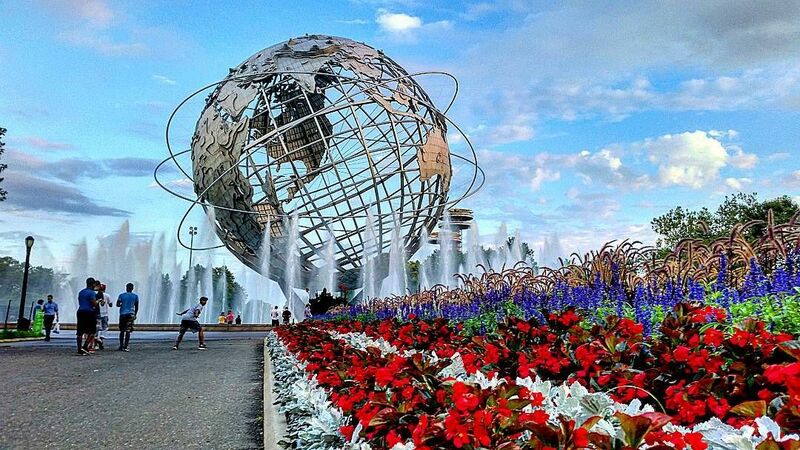 The nearly 900-acre Flushing Meadows Corona Park offers a huge range of activities. It was the site of two world's fairs, so a great place to start exploring is the Unisphere, the famous 12-story globe that was the icon of the 1964 World's Fair and has since become an emblem of the borough. From there, head south to the 93-acre Meadow Lake (the largest lake in New York City), where you can fish or rent a bike, pedal boat or kayak. Perfect for fitness buffs, the Al Oerter Recreation Center has racquetball, handball and basketball courts, as well as an indoor track and cardio equipment, while the park's aquatic center and ice rink—known as the World Ice Arena, right across the street from the rec center—houses an Olympic-size pool and an NHL-regulation rink.